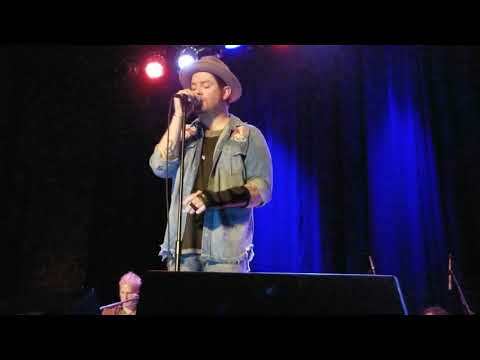 David Cook playing his new single "Death of Me" on the day it was released, in Kansas City during his acoustic tour... with a little groovin' at the beginning to the beats they recorded from the audience. 1/2/2019 | PLEASE SUBSCRIBE TO OUR CHANNEL. [ME & YOU TV] AS WE ARE HERE TO PROMOTE YOU AND ALSO TO ENTERTAIN YOU WITH VARIETIES OF VIDEOS ACROSS NIGERIA AND AFRICA AT LARGE.